Make sure your back is covered in a traffic accident with reliable personal surveillance equipment from Oversea Union. 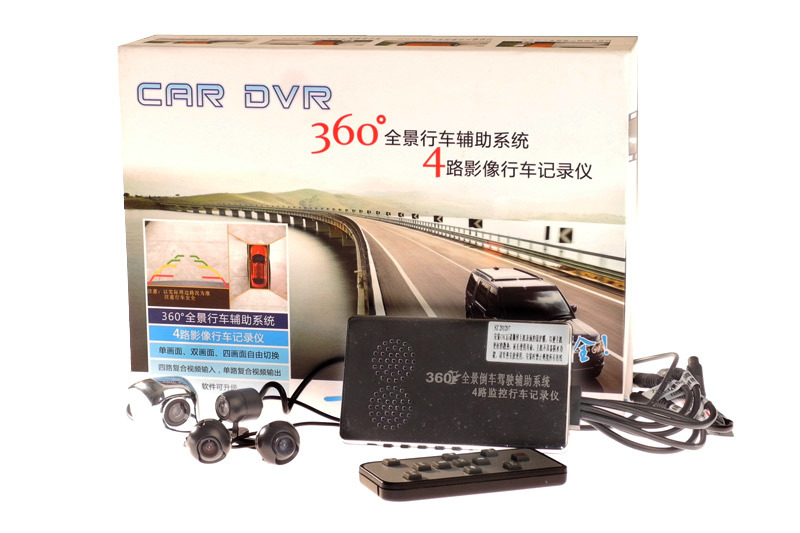 Much like a car surveillance, the car camera recorder in is now being used by an increasing number of car owners in and around Singapore. 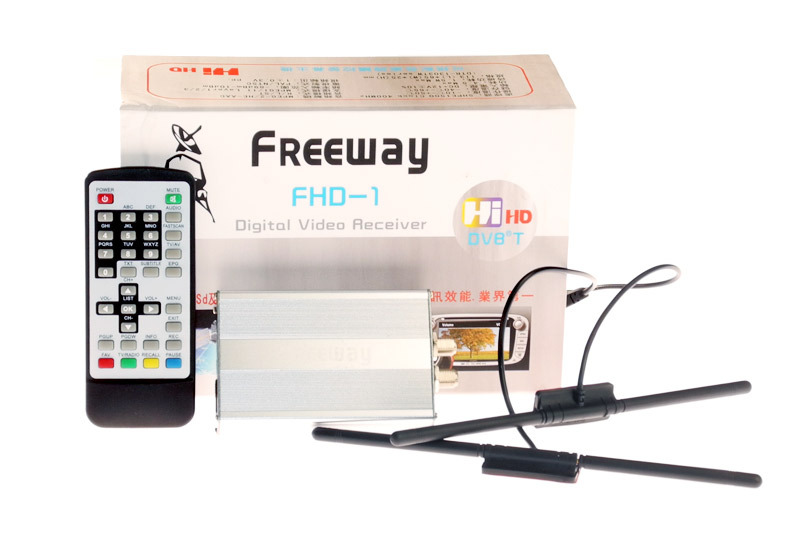 This electronic device features a wide-angle, front-facing camera, digital video and data recording. 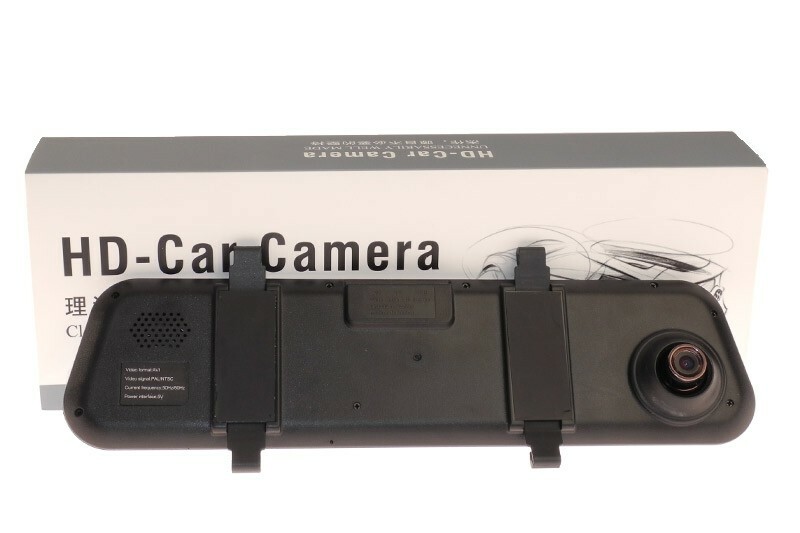 Your dedicated car camera recorder films every moment of your driving, providing video evidence in the case of an unexpected occurrence such as a car accident. This footage can come in handy to help prove your innocence and also possibly provide assistance in sorting out insurance matters. All of the recorded footage is stored within an SD or MicroSD memory card which can be extracted and played back via a computer media player application. Our cameras are easy to install and operate making them user-friendly. Installation comprises of suctioning your camera onto a clean surface, plugging the adaptor into the cigarette socket and inserting the memory card. It’s that simple and you can begin using your car camera almost immediately. 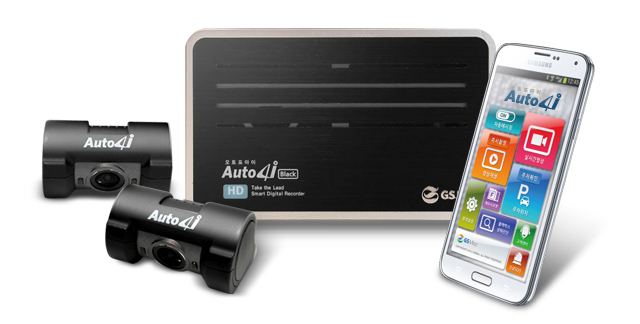 Our top quality car cameras deliver high quality images with the option to adjust the brightness to your preference. Works well both during the day or night. At a great value for price, pick your ideal camera from our selection. At the end of the day, in a busy metropolis like Singapore, traffic accidents are inevitable and its best to be prepared for the worst case scenario. This small and sleek device is fast becoming a must-have in the city and has helped clear up many ambiguities in traffic accident situations where neither party is willing to admit responsibility. Since 1970, Oversea Union Moto Accessories Company have made it our business to provide Singapore drivers with access to a fantastic range of automotive accessories and entertainment devices. We pride ourselves on providing our customers with a premium range of products designed to last the distance. For more information on the diverse range of products we offer, simply drop by our Beach road store.